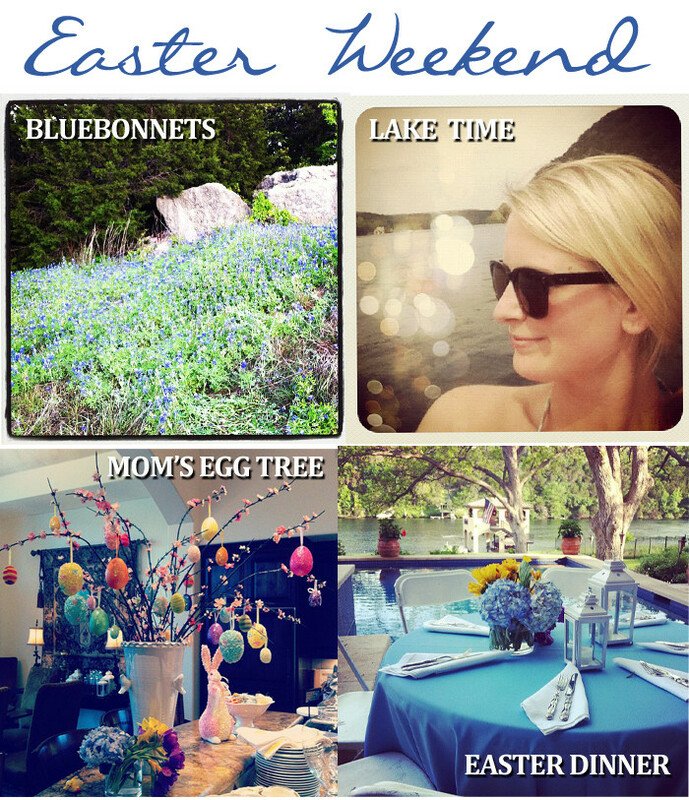 I spent my Easter weekend back in Austin enjoying the most beautiful weather and some quality time on the lake. It’s always so fun to catch up with family, veg on home cooking and get a bit of sun in the process! Some outfit posts were accomplished as well, so stay tuned for lake views, fields of bluebonnets and more! Hope your Easter was as refreshing and relaxing as mine.